You May Have Missed Fitness Business Summit, But You Don't Have to Miss Out on The Income Boosting Information, Secrets, and Strategies That Will Take Your Fitness Business to Massive Success! Discover How to Turn Your Passion for Fitness into a Highly Profitable Business That Impacts the Lives of More Clients and Gives You Massive Fulfillment and An Amazing Lifestyle! Fitness Business Summit is dedicated to teaching fitness professionals like yourself the secrets and strategies that you've been missing to turn your passion into a thriving and successful business. And if you missed FBS 18 then you missed the best and most cutting edge information, ideas, and success secrets shared by the top trainers and highest earning fitness business owners in our industry. In this video collection, you'll discover the exact strategies to get more clients from Facebook, from YouTube, from Instagram, from Google, and through email marketing. You'll learn how to scale your business for massive success without worrying about competition who try to undercut your prices. When you order the complete video footage from Fitness Business Summit 18, you'll get instant access to every presentation video, all the presenter powerpoints, and professionally taken notes from every session. Order the FBS 18 Video Collection Now While It’s Still Available! 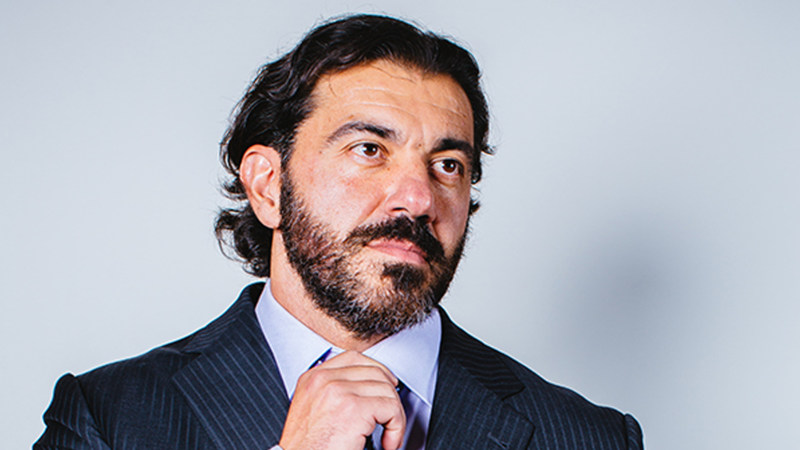 Bedros Keuilian is the founder and CEO of Fit Body Boot Camp International, host of Fitness Business Summit, and the most sought after coach and mentor for fitness entrepreneurs who want to generate multiple six figure and seven figures a year. He’s best known for his ability to help his clients create high profiting businesses that are systematized, easy to scale, and fun to run. Tens of thousands of fitness business owners worldwide use his products, coaching, and services to grow their gyms and boot camps, make more money, and make a bigger impact in their communities. Jason Phillips has been everywhere and done everything—from cover model, to professional athlete, to supplement company owner (co-founder of the former Driven Performance Labs). Jason has written for several publications including Men’s Fitness. His own book, Macros Explained, is your ultimate guide to macronutrient prescription for health, performance, and aesthetics. Jason has also been a sponsored athlete in the fitness industry for over 6 years. 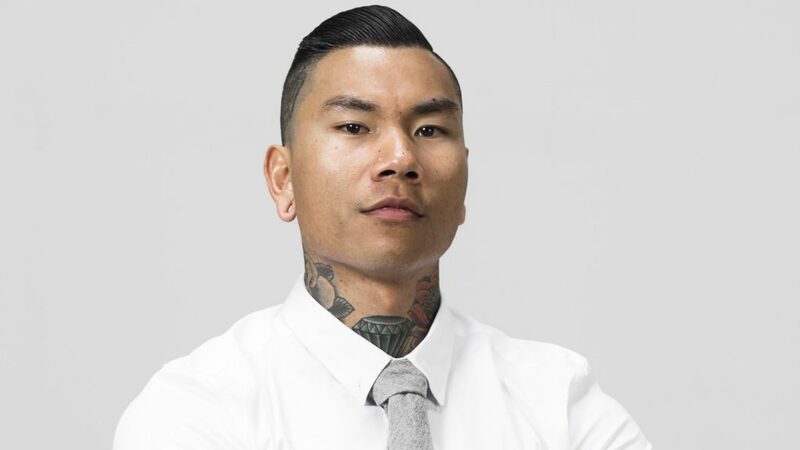 Randall Pich was born and raised on the East side of Long Beach CA, where there was prominent gang activity, but was fortunate to have loving parents and exposure to people hitting success. He created Live Fit Apparel by unintentionally marrying his experience in personal training, bodybuilding, screen printing, and marketing. Grateful for his experiences and success, Randall truly enjoys sharing his rags-to-riches story in hopes that it will inspire others to take control of their life and change their circumstances for the better. Lori Harder is a leading expert in the field of fitness, transformational work, mindfulness, and self-love. As a self-made millionaire, successful entrepreneur, network marketing professional, author, cover model, three-time fitness world champion, and TedX speaker, she offers a carefully curated set of practical tools to promote sustainable health, spiritual well-being, and financial freedom. 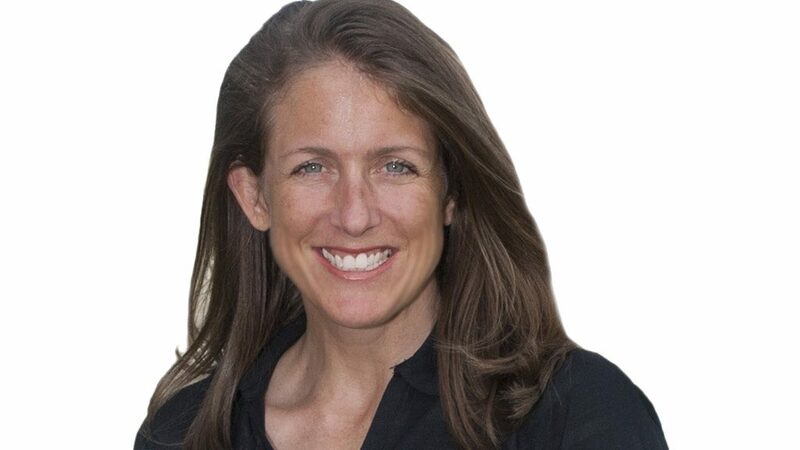 Through her books, unique coaching methods, and programs, she has helped countless people connect with their soul, transform their bodies, empower their minds, gain financial independence, and fall in love with themselves and their lives. Throughout her career, Lori has regularly appeared on the covers of and published articles for Oxygen Magazine, STRONG Fitness Magazine, Health & Fitness Magazine and Prosper Magazine. She has also been featured on NBC, Fox, and TLC networks. 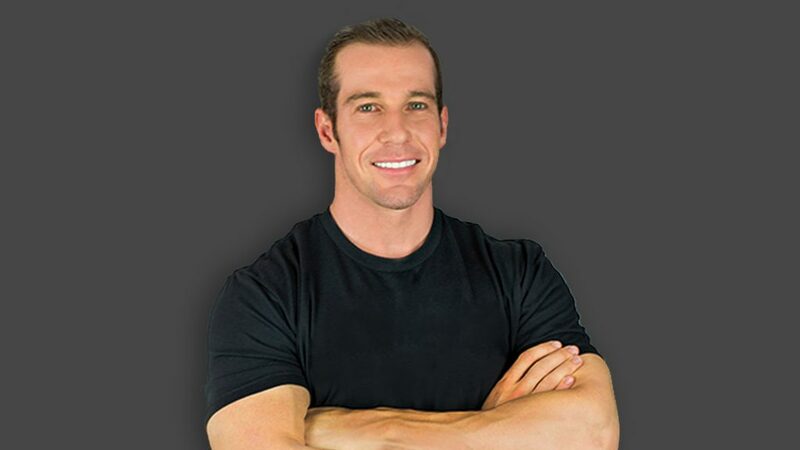 Drew Manning is the New York Times bestselling author of the book Fit2Fat2Fit and is best known for his Fit2Fat2Fit.com experiment that went viral online. His experiment was simple: he set out to gain 75 pounds and lose it again all within one year. He wanted to show the world that it's always possible to make a comeback and get in shape, no matter what struggles or curveballs life throws at you. Since then, his experiment has spawned a movement and inspired thousands to take control of their health. He's been featured on shows like Dr. Oz, Good Morning America, The View, and many more. His experiment has become a hit TV show, called Fit to Fat to Fit, airing on A&E! Danny Lehr is co-founder and CEO of Caffeine and Kilos, a fitness lifestyle brand from Sacramento, CA. 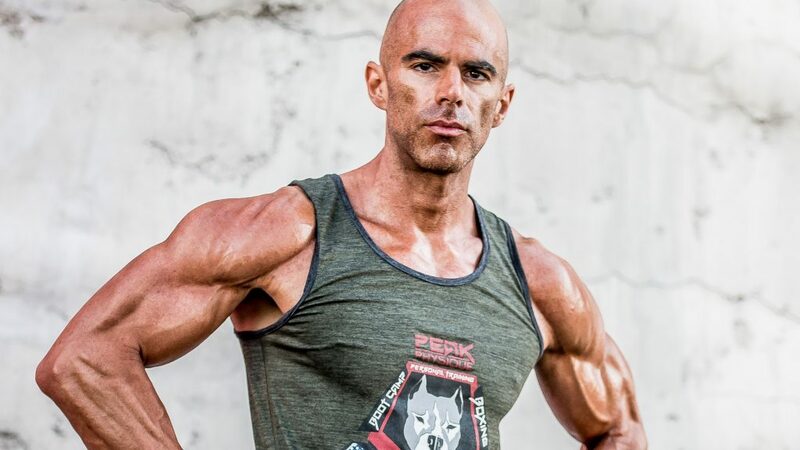 He is also co-owner of CrossFit Excel in Manteca, CA. From teaching high school P.E., to owning a gym, to founding a growing e-commerce fitness company, Danny has discovered the power of relationships and the importance of treating people the right way. Now, he's ready to share with you his unique perspective on leadership, team-building, and motivation so that you can build a dream team in your business and keep them loyal for the long haul. 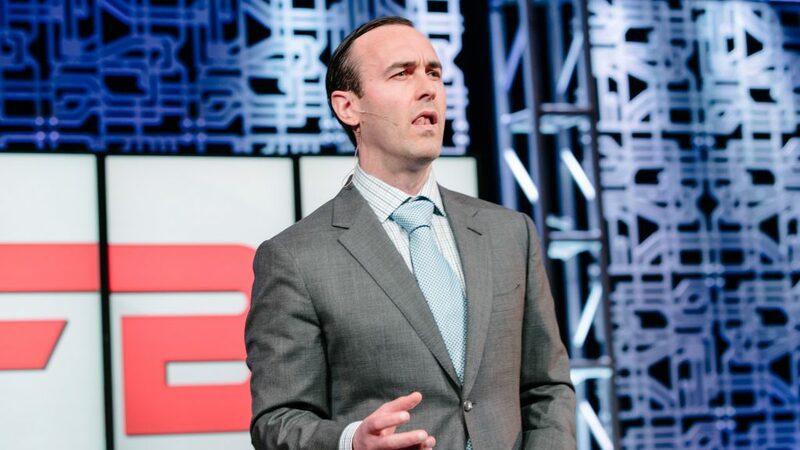 Craig Ballantyne is called The World's Most Disciplined Man by his clients. He's the author of The Perfect Day Formula: How to Own the Day and Control Your Life. Craig has been a contributor to Men's Health magazine for over 17 years, and he teaches high-performing entrepreneurs how to squeeze more out of their days, increase their income, and make more quality time for their families. Craig discovered his gift after overcoming his crippling anxiety attacks in 2006. Craig's 5 Pillars of Success will help you live life on your own terms. 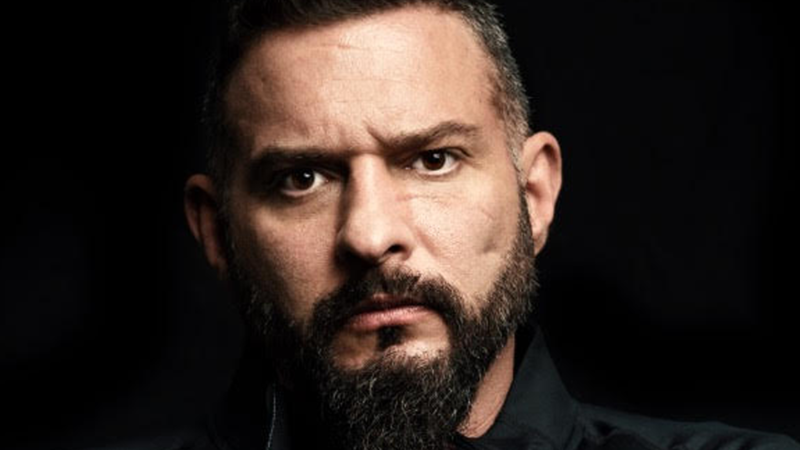 Andy Frisella is a sought-after keynote speaker, top-rated social media influencer, and a bestselling author. In addition, he hosts The MFCEO Project, one of the top 50 podcasts in the world. 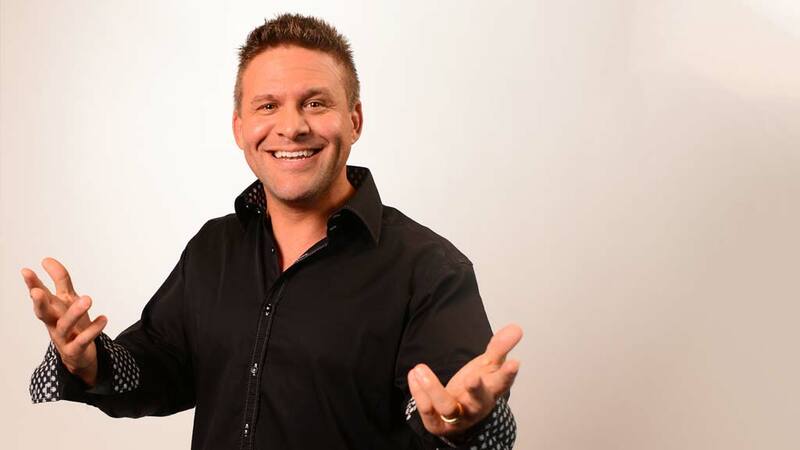 Andy has been recognized as one of the world’s leading authorities on customer retention and loyalty, company culture, as well as the marketing techniques he used to build both brick-and-mortar and online direct-to-consumer retail businesses from the ground up. He will show you how he created a 9-figure empire in the supplements space with the power of influencer marketing. Steven Hadley is an author, a speaker, and the owner of Fit Body Boot Camp and Fit Body Forever in Daphne, AL. Steven has been in the fitness industry for over a decade. Under his leadership, his team has served over 3,000 clients, helping them lose over 20,000 lb. and 20,000 inches. 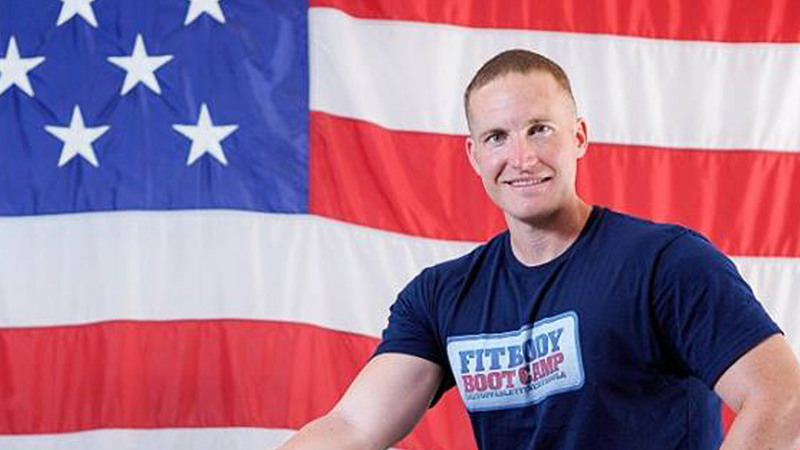 He was one of the earliest Fit Body Boot Camp owners, and his location is one of the highest earning locations across the franchise. His goal is to help create belief, inspire hope, and change lives within his local community. When not growing his businesses and leading his team, Steven enjoys spending time with his wife, Lori, and their dog, Samson, cheering on the Alabama Crimson Tide football team, and reeling in giant bass on the weekends. For more than 20 years in the fitness, financial, and lending industries, Troy McClain has been instrumental in providing initial capital and consulting to start-up companies. He specializes in structure, communications, and workflow management. Having built up and sold three separate companies to national organizations, Troy understands the meaning of re-invention and sacrifice. Like you, he has been at a point in need. However, you will soon discover the greatness within is simply a conversation away, just like he did! Troy has been highlighted in such publications as USA Today, Fast Company, Success Magazine, and more. 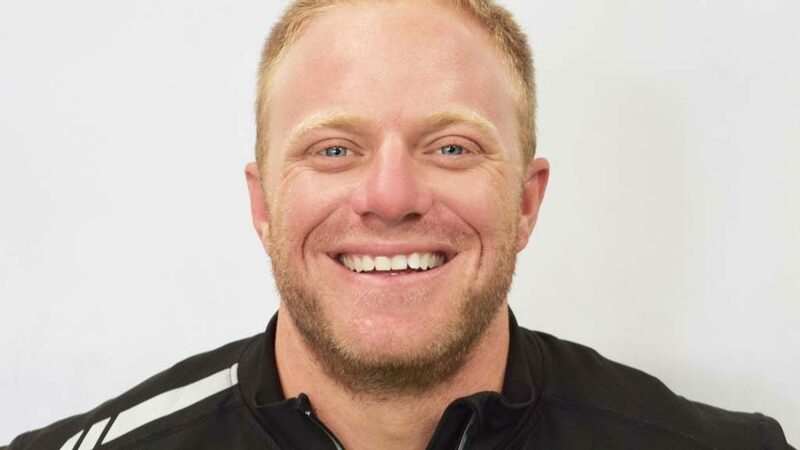 He has achieved awards such as: The Forty Under 40 Award, the Better Business Bureau's "Integrity Counts" Award, and a High Honors Gold Medal from the International Special Olympics Committee for his dedication and service to the special needs community. 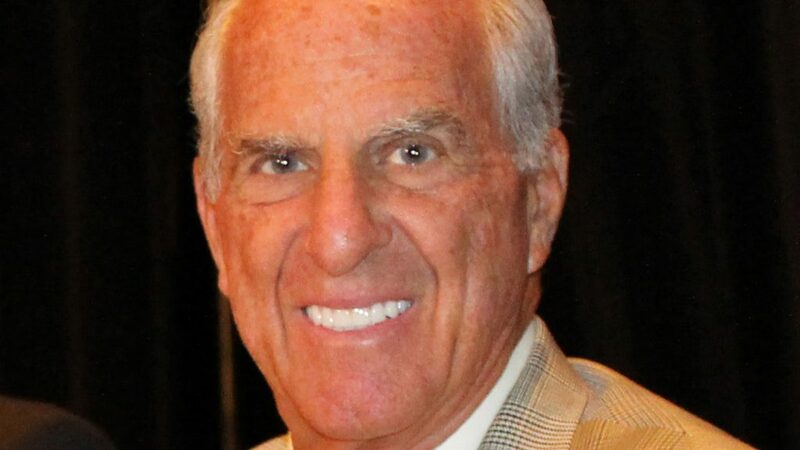 A shy carpenter turned legendary public speaker, Joel Weldon was earning over $1 million a year as a speaker when he was inducted to the Speakers Hall of Fame. Now, 44 years later, Joel Weldon has been paid to speak at over 3000+ events, he’s coached or critiqued over 10,000 speakers, and he is the creator of Joel Weldon’s Ultimate Speaking System. His system is very practical and easy to use. His motto is “Speaking effectively is a learned skill!” His creativity is illustrated by his unique business card which over half a million people have, and most of them keep it on their desk. You’ll find out why when Joel speaks! Billy Gene is one of the top online marketing influencers, educators, and practitioners in the world. Through his one-of-a-kind online courses and Facebook Live streams, he is revolutionizing the education system by teaching important and necessary entrepreneurial skills that schools aren’t teaching. He invests up to $200k per month back into his personal brand, leveraging unique video content and ads on billboards, podcasts, Facebook, YouTube, and Instagram. 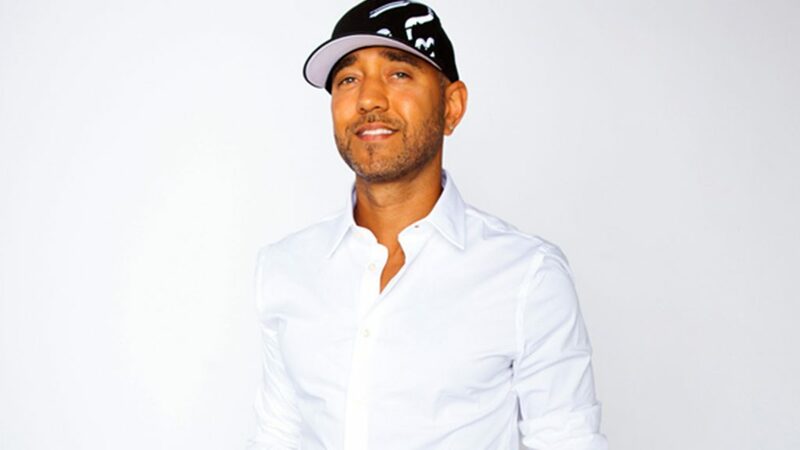 With 22 world-class employees, his ad agency has worked with some of the world’s largest franchises and is sought after for their repeated, proven success in turning “clicks into customers,” which Billy and his team call, "the most lucrative skill set in the world." Samantha Taylor went from not being able to close anyone and almost quitting the personal training industry to now owning five private studios and Fit Body Boot Camps in Florida and they are looking for their 6th location! She is known as the “Closer” in the fitness industry because of the success she has had in sales of over 10 million dollars in training. She has perfected her sales process from preparing the client before they even get to the studio, what she has them bring with them to the consult and the process she follows to move them towards a decision in the consultation. Now, she’ll teach you the exact same closing method she’s used to make her millions. Plus, she’ll show you how to train your staff on this exact same method so they boost your revenue even higher. 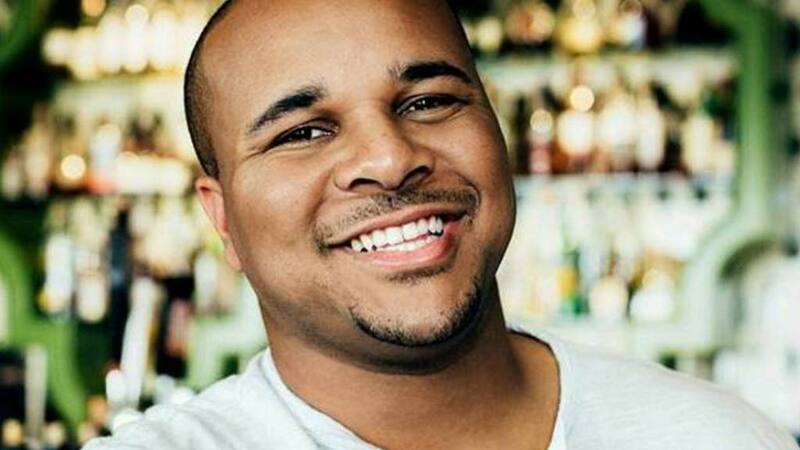 Benjamin Jones, owner of seven Fit Body Boot Camp locations, Army veteran, and part time trainer turned business owner, will teach you the secret of how he started from nothing in his garage in January 2014 to now running multiple FBBC locations that generate multiple seven figures. Learn the dynamics of how to be an effective leader, along with specific action items for how to scale your business to six figures, seven figures, and beyond. If you are serious about being the best in your community and growing a business that impacts thousands of lives, do not miss this powerful talk! 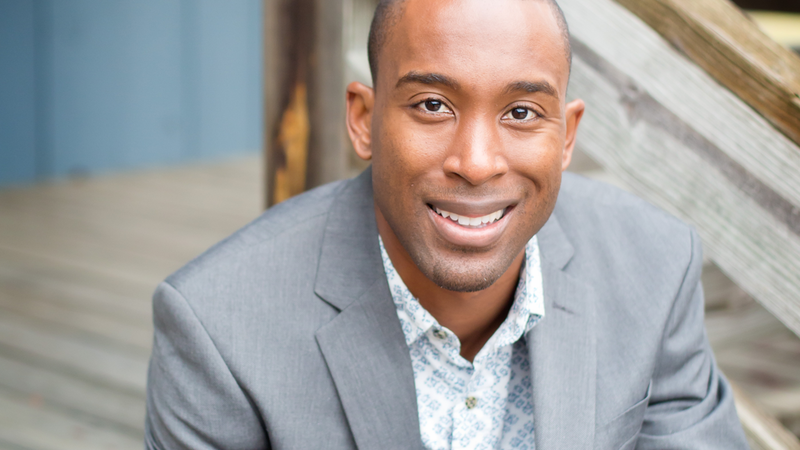 Nisan Trotter is the author of Born Gifted and creator of The Born Gifted Community. He is also a Private Peak Performance Coach and a sought after motivational speaker widely known as the Fitness Preacher. His life attests to the fact that your gifts can take you anywhere. He has been serving in ministry over 20 years, and upon graduating as a first-generation college student from Bucknell University, his professional career started as an investment advisor turned higher education fundraiser. He took a leap of faith by leaving a comfortable paying career to pursue his dreams of becoming a fitness entrepreneur. 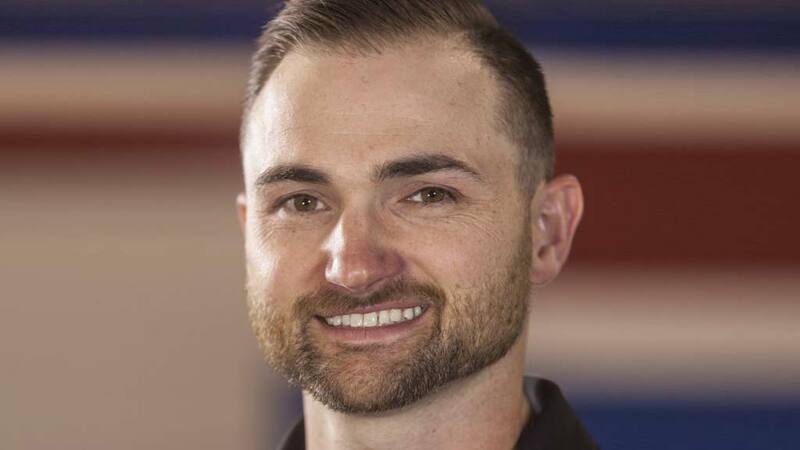 Trotters's success in the fitness industry garnered national and international attention en route to winning the Fitness Business Summit Personal Trainer of the Year Award. He's been madly in love with his beautiful bride, Yorelis, for nearly a decade, and he's on a nonstop cheek-kissing mission with his two little boys, Onesimus and Osias! 12-MONTH, UNCONDITIONAL, GET MORE CLIENTS, MAKE MORE MONEY, OR GET YOUR MONEY BACK GUARANTEE. After watching the FBS18 video collection, if you don’t believe the business building systems and strategies can grow your fitness business, just call our office at (800) 261-0208 for an instant refund with no questions or hassles.